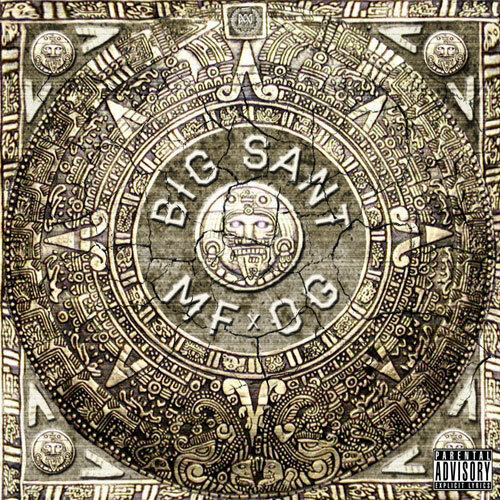 Many people may have heard of Big Sant through Big K.R.I.T’s music, but he can handle his won. With this mixtape, he proves that. I had the pleasure of hearing a couple of tracks performed at a Big K.R.I.T show a few weeks back. The mixtape is pretty dope, so definitely check it out. Enjoy.